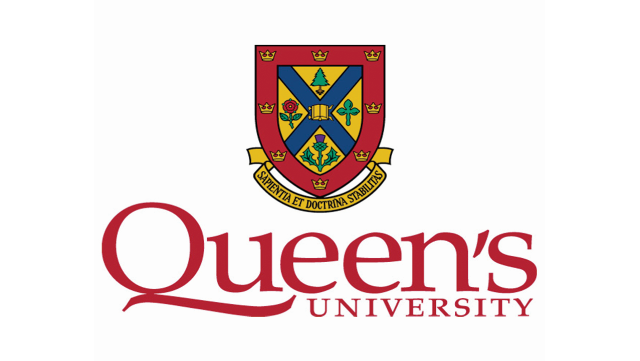 Queen’s University Department of Medicine, Division of Neurology, is seeking a qualified Academic Cognitive Neurologist. The Division of Neurology at Queen’s University provides clinical care to a large catchment area with specialty clinics and has an active subspecialty training program. Members of the Department of Medicine enjoy a competitive compensation package, including a generous benefit plan. Academic rank will be commensurate with experience. In addition to the experience of providing exemplary clinical service, the successful applicant must demonstrate strong potential for teaching at both the undergraduate and postgraduate level, and demonstrate engagement in collaborative research. The successful applicant must demonstrate strong leadership skills in an academic or hospital setting and he/she would be expected to provide evidence of the ability to work in a collaborative environment, excellent communication skills and a strong academic portfolio. The successful applicant will work within an interdisciplinary team, forming a multidisciplinary memory disorders clinic, as well as provide general neurology clinics, cover in-patient service, the stroke unit and night and weekend call in conjunction with the Division of Neurology and contribute to the administrative functions of the University and hospitals. Protected research time would be considered for an appropriate candidate. Candidates must be eligible for licensure by the College of Physicians and Surgeons of Ontario. Preference will be given to those who either hold or are eligible for certification in neurology by the Royal College of Physicians and Surgeons of Canada.